You’ve lifted your vehicle and you’re not sure if you need a longer driveshaft. 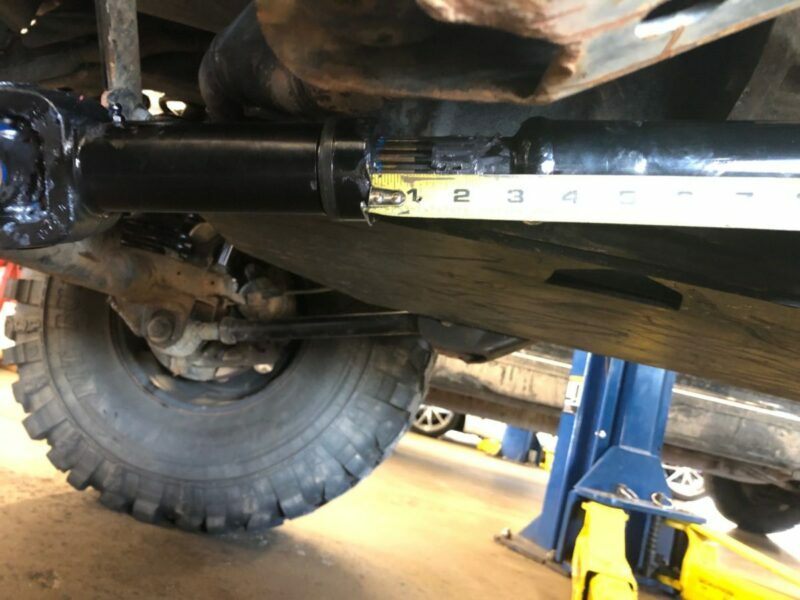 It makes sense that when you raise the height of your vehicle, the distance from the transfer case to the axle increases so the length of your driveshaft may need to increase as well. 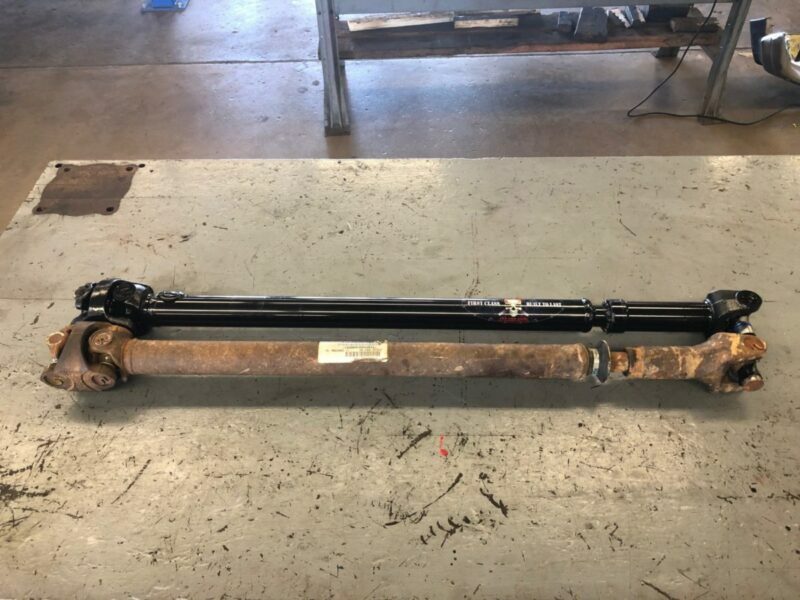 When considering that a driveshaft can cost you between $250 and $700 though, the question that often comes to mind is “at what point is my current driveshaft too short?”. 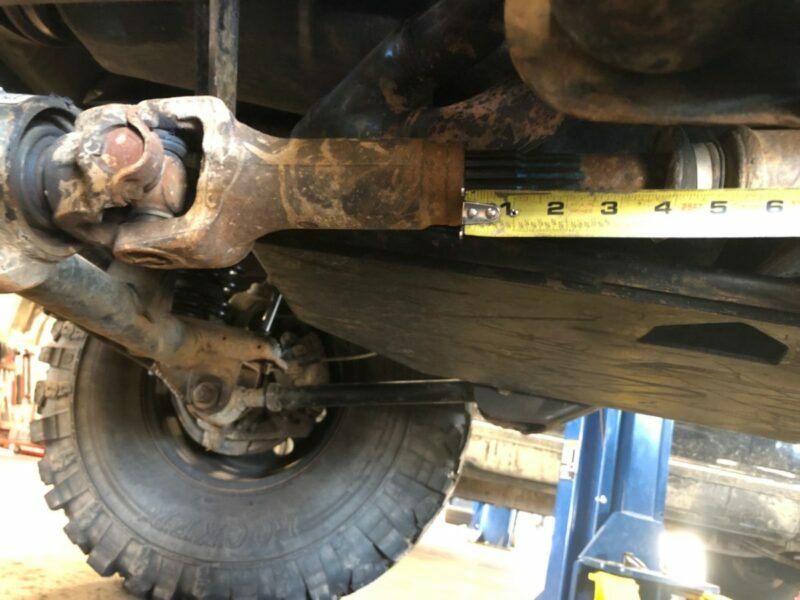 Unfortunately it’s not as simple as determining driveshaft length based on the height of your lift. 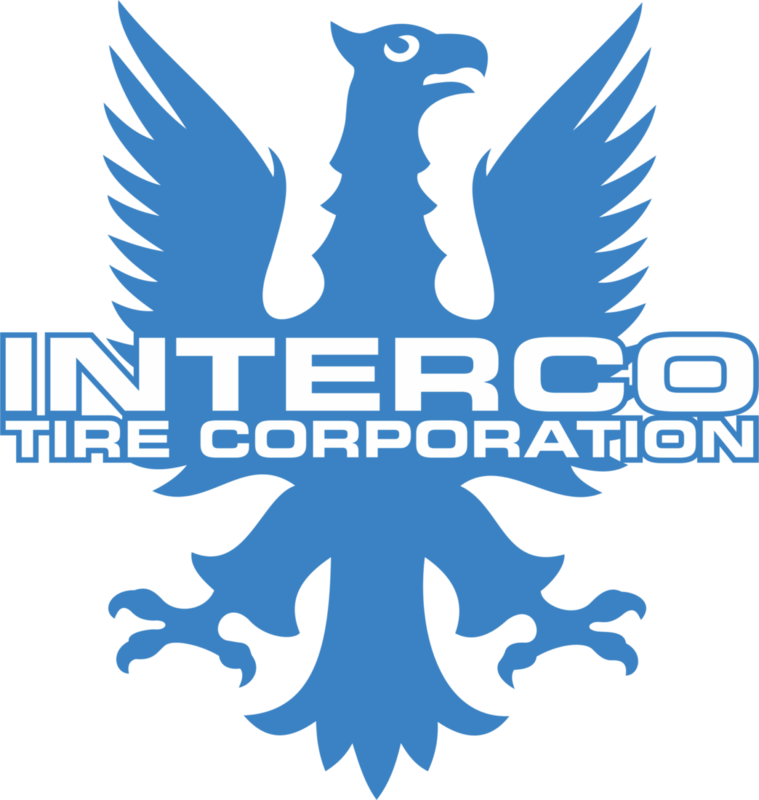 The most important factor when it comes to determining if your driveshaft is adequate for your vehicle is the amount of spline engagement that your driveshaft has when your suspension is at full droop and full compression. The more spline engagement that occurs between your main shaft and your slip stub means more strength your driveshaft has. 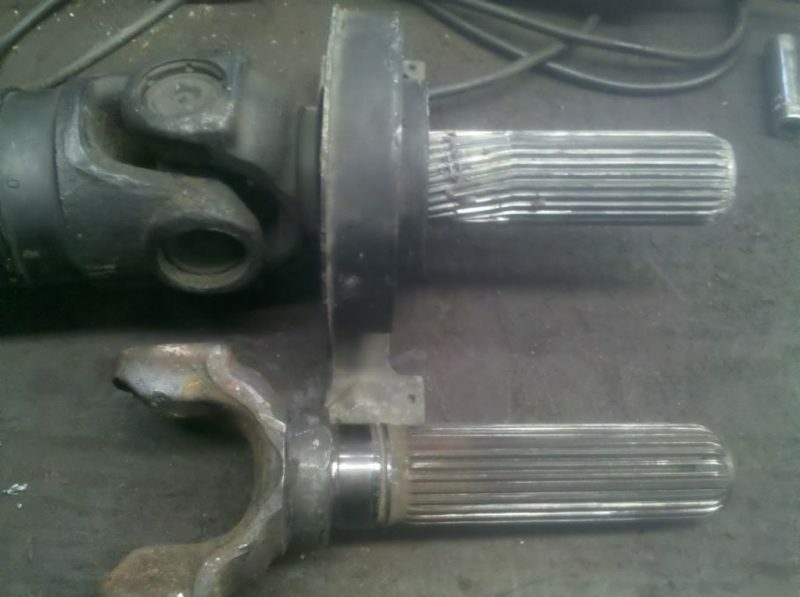 Below are two images of a front driveshafts for a Jeep TJ. 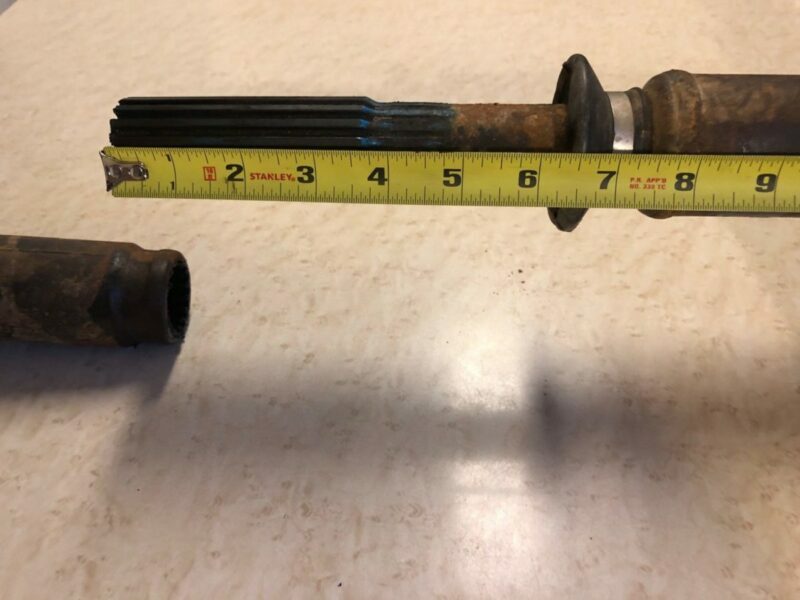 Despite the driveshafts having a total collapsed length within approximately 1/2 inch of each other there is almost a three inch difference in the total length of splines. Consequences of driveshaft being too short or too long. 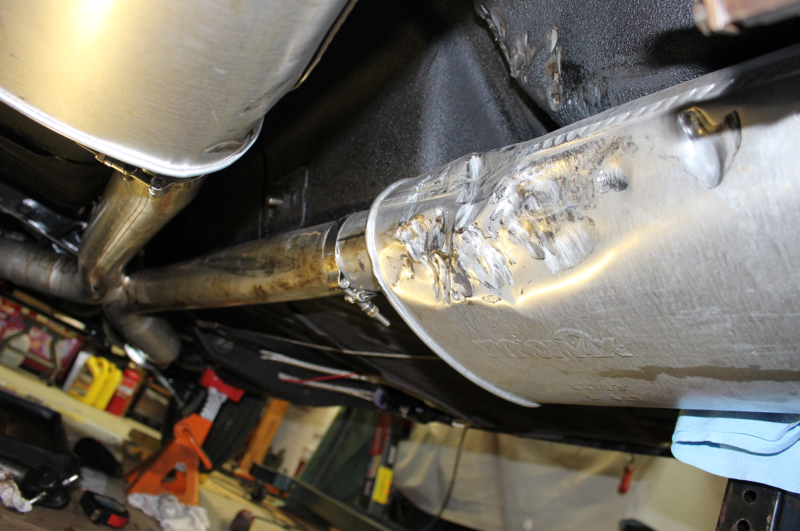 Covering the extremes if your driveshaft is too short your main driveshaft can actually fall out of the slip stub which can cause massive amounts of damage to your vehicle when that shaft continues to flail around under the vehicle while under power, or just as dangerous connect with the ground and act as a pole-vault. 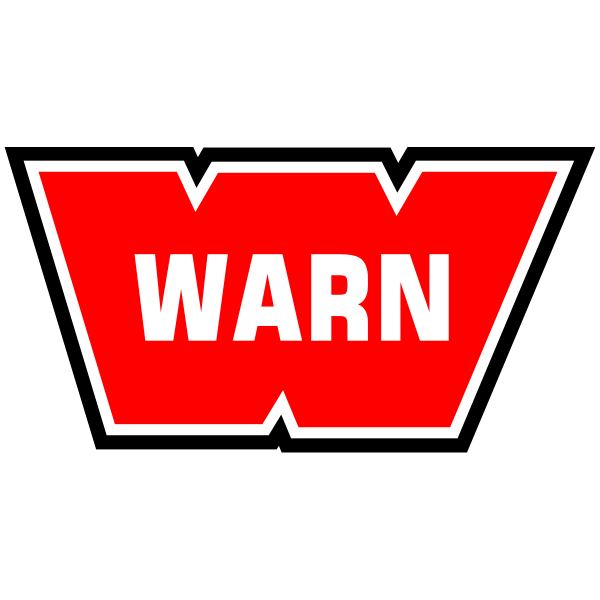 You may have cycled your suspension and thought that if it doesn’t fall out you are good to go but under high power or RPMs you driveshaft can actually bend, stretch, and shorten. It’s often referred to as driveshaft “whip” and occurs most often in drag racing vehicles. At the other extreme if your driveshaft is too long then during suspension travel the driveshaft runs out of usable splines and can no longer compress, that force is then transferred to your differential and transfer case which can leave you with broken yokes, u-joints, the driveshaft itself, or even worse. The most common scenario is that there isn’t enough spline engagement resulting in vibrations and if enough force is applied, twisted or broken splines. In racing circles with limited suspension travel the rule of thumb I always heard was you want a minimum spline engagement of 1.5x the minimum diameter of the driveshaft. I’ve never been a huge fan of math so for all the off roaders out there I find it’s simplest to say you want a bare minimum of 2 inches of spline engagement at any point in your suspension travel. 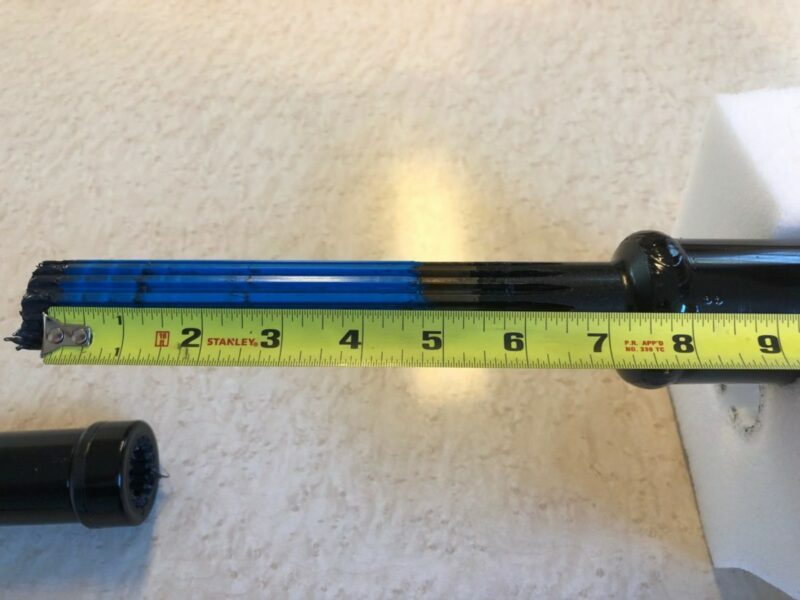 Of course you don’t want to ever bottom out your driveshaft so once you’ve cycled your suspension it’s good to have at least an extra half of an inch of compression on the driveshaft as a buffer for factors you can’t replicate when cycling your suspension in your garage. The key for figuring out how much spline engagement you currently have is to measure. Take the driveshaft off, remove the slip stub, and measure the length of spline. If you have a stock driveshaft you can also look up the numbers online. Then mount your driveshaft and cycle your suspension measuring again at full droop and full compression. These numbers will let you know if you have enough spline engagement throughout your suspensions full range of motion. 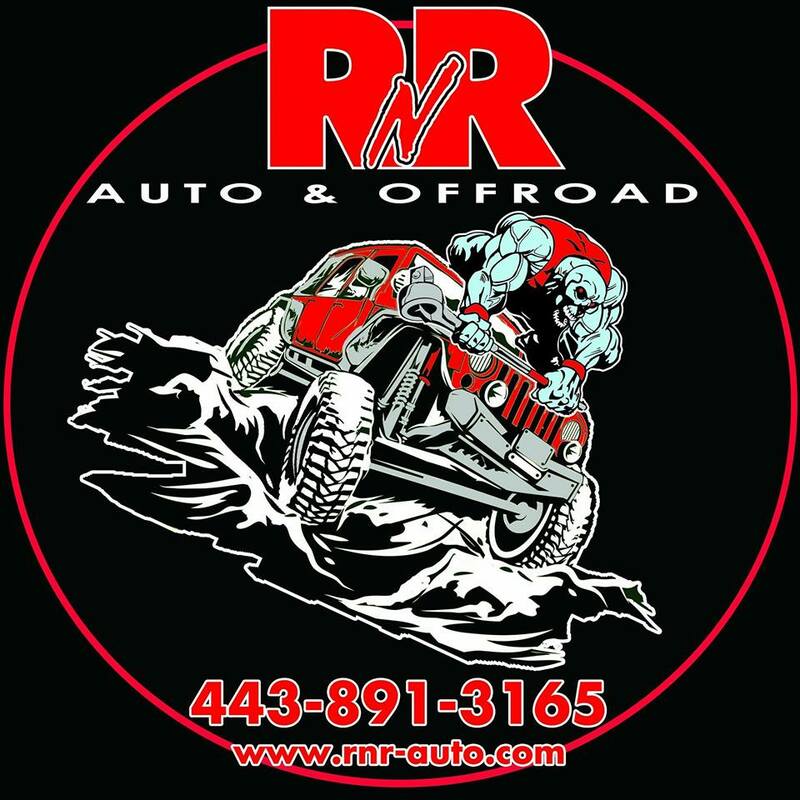 If you’ve determined you need a new driveshaft but don’t know exactly what length you need everything to be, don’t worry about it. 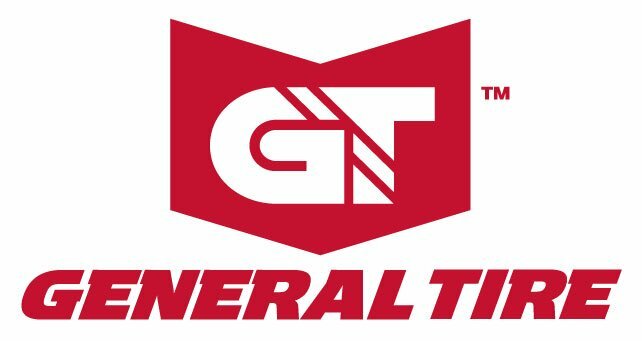 Several companies such as Adams Driveshaft just need to know the distance between the center of your transfer case yoke and the center of your differential yoke. Then they do all the math for you and send you a custom driveshaft. You can see exactly how to measure with the diagrams provided here https://www.adamsdriveshaftoffroad.com/measurement-charts/.